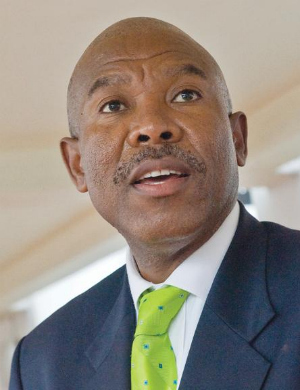 Pretoria – The South African Reserve Bank (Sarb) is responsible for the prudential supervision of banks, which is why it has launched a campaign to fight illegal deposit taking and advance-fee schemes, said governor Lesetja Kganyago. Kganyago was speaking at the launch of Sarb’s national campaign, called “Easy come. Easy go.” on Tuesday. He explained that the Sarb has the responsibility to protect the “perimeter" of banking licenses issued. “Only licensed banking institutions can take deposits from the public,” said Kganyago. It is illegal for unregistered persons to conduct the business of a bank, he added. Traditionally, Ponzi and pyramid schemes are under jurisdiction of the National Consumer Commission (NCC). But the Sarb investigates these schemes if there is an element of deposit-taking in contravention of the Banks Act, he explained. In 2015 alone, the Sarb investigated 41 illegal deposit-taking schemes. Of these, 28 were carried over from previous years and it includes 13 new schemes. Currently, the Sarb is investigating 19 suspected illegal deposit-taking schemes. 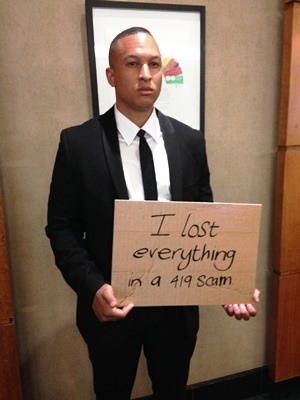 Over 5 000 advance-fee scams have been reported to the Sarb in the past five years. These schemes include “Advance-fee” or “419” scams. “Tricksters” obtain money from unsuspecting individuals or entities through deception. “Unsuspecting victims, are promised significant amounts of money in return for small upfront payments,” said Kganyago. He also mentioned that fraudsters also abuse the Sarb brand and attract victims under pretense of representing the bank. 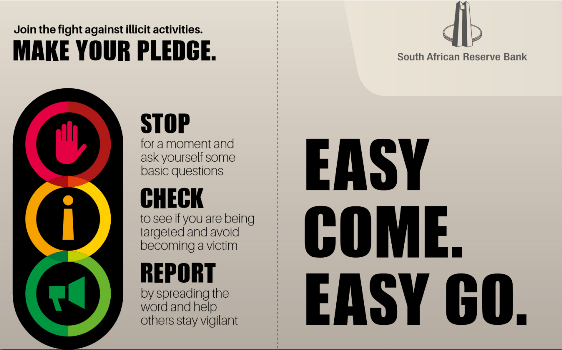 The aim of the campaign is to educate South Africans on these illegal schemes to help them avoid it. The campaign will be rolled out nationally, in all 11 official languages, using traditional media and social media to raise awareness. The bulk of schemes are concentrated in Gauteng, Western Cape and Kwa-Zulu Natal, said Kganyago. Stop – Consumers should the assess proposed money-making venture. “If it sounds too good to be true, it probably is,” said Kganyago. Check – Consumers then can verify the credibility of the scheme. Report – If the scheme is in contravention of the Banks Act, consumers should report it to raise awareness of the scheme. Given the nature of the schemes, it is difficult to tell how much money has been lost. There are very little records showing figures. “Over time, these things could run into billions of rands [lost],” said Kganyago. When asked why people still fall for these schemes, Kganyago said: "People are greedy." Part of the campaign's goals is to facilitate a culture of "wise investing" so that people can make decisions based on logic and not emotions. The campaign will encourage people to acquire wealth through hard work and not in ways that are "quick and easy," he said. Volker added that people often fall for schemes because they appear credible, especially if they are endorsed by religious leaders and family.